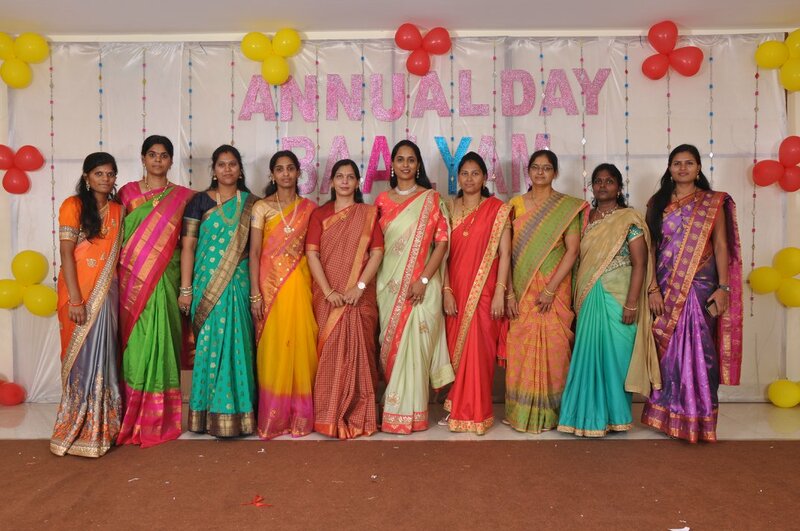 Baalyam - meaning childhood, is a Samskrutam word used to denote that stage of an individual's life in which innocence and desire to soak in new joyful experiences is expressed to it's fullest. 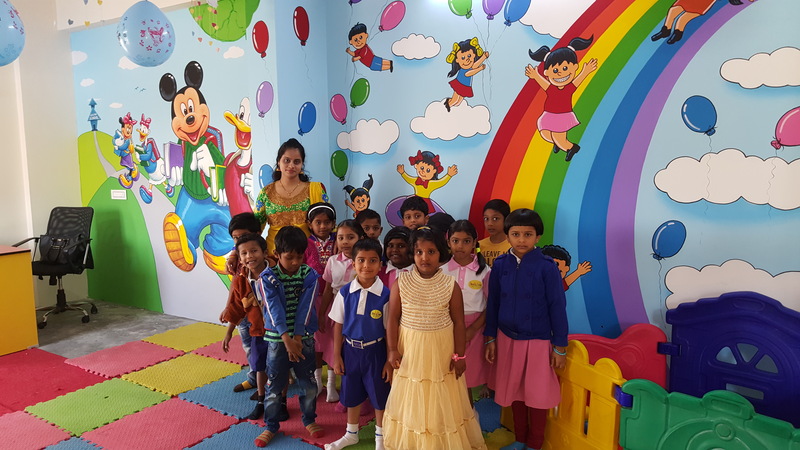 At Baalyam Pre-School we aim to preserve that sense of meaning to the fullest - by creating a fun-filled learning environment where your child can grow and blossom. 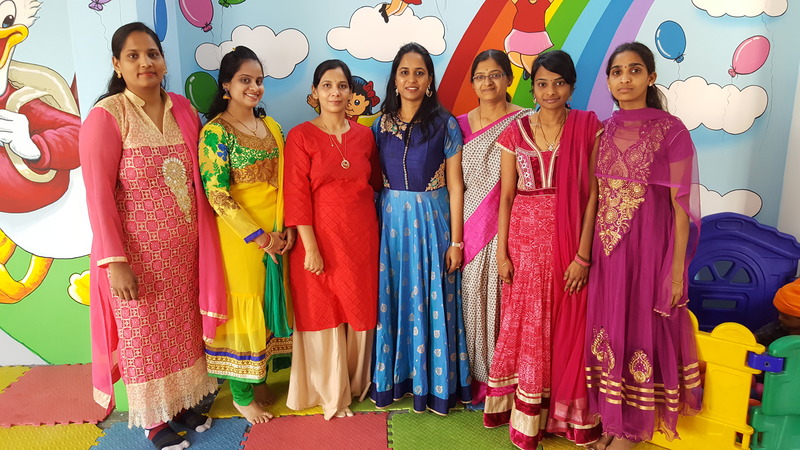 During their years at Baalyam, we prepare and equip your child to joyously experience the rewarding challenges coming up in the next stage of your child's life. XSEED Advantage - Our academic programs are powered by the industry leading education standard XSEED. 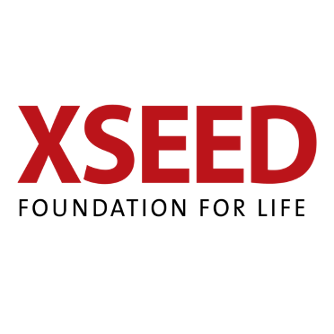 XSEED provides a comprehensive and a highly-regarded curriculum and teaching program that utilizes a unique XSEED 5-Step experiential learning approach to enable better learning outcomes and higher retention by the students.